I love to bowl! 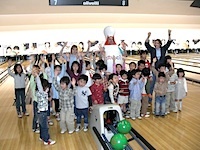 We love to bowl! We’re winners!